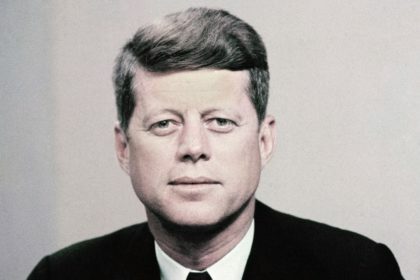 Lee Harvey Oswald was an American Marxist and former U.S. Marine who assassinated United States President John F. Kennedy on November 22, 1963. 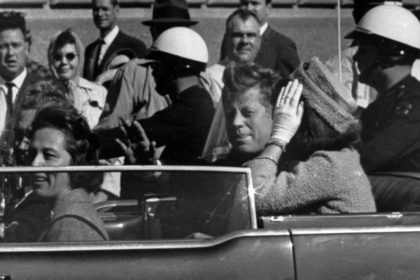 Oswald was honorably discharged from the Marine Corps and defected to the Soviet Union in October, 1959. 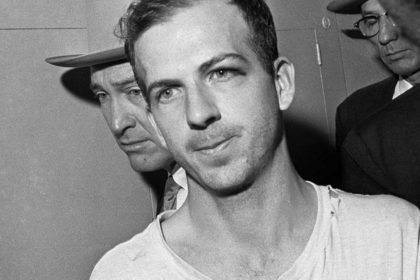 Take a look below for 35 more twisted and interesting facts about Lee Harvey Oswald….